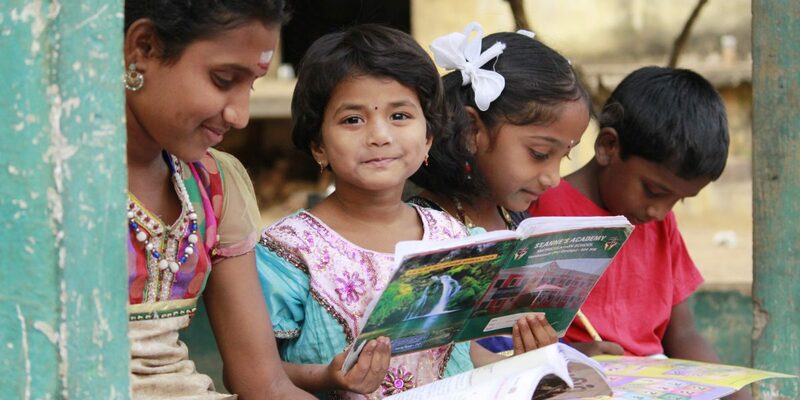 Tamil Nadu – Kosala has lived with her parents, four siblings, and grandparents in the Pavalathanur camp of Tamil Nadu, India since 1990. They are originally from Chettikulam in Mannar district, Sri Lanka. Kosala’s father is the only bread winner of the household and can only earn a daily wage when he is able to find work. The family subsists mostly on a cash allowance and food rations from the government. Growing up, it was not uncommon for Kosala’s parents to skip meals so their children could eat. Her family’s financial strain forced her to wear torn dresses to school, and she resented not being able to have the things other children did. Kosala used to be deeply hurt whenever she was called demeaning Tamil words for ‘refugee’ during roll call. These words did not discourage her, but rather motivated her to work harder. She credits the poverty and prejudice she experienced for giving her the resolve to study hard and try to change her situation of misery. She completed her schooling at a government secondary school near the camp and secured significantly high marks in the state exams. Kosala’s achievement encouraged her teachers to give more attention to refugee students. She attributes her success to the support she received at the Jesuit Refugee Service (JRS) Complementary Education Centre (CEC). JRS helped pay Kosala’s school fees and provided academic coaching. Kosala also credits the motivational role of the CEC teachers, and incorporates their words into her own work as a teacher today. Education is the only tool that can change your life. 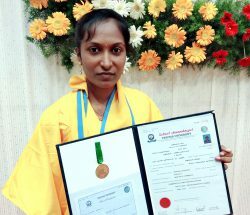 Kosala’s dream is to enter into the teaching profession. She wishes to return to her homeland, Sri Lanka, and to serve the Tamil community there.